After monster efforts on moving day, the final round of the Waco Annual Charity Open set-up a familiar sight. It was Ricky Wysocki with a two-stroke lead over Paul McBeth and 18 holes to play. The rest of the field wasn’t much of a thought as these two were set to battle. Then both players two-putted on hole 1 to settle for pars. This was not the fireworks we were promised. Wysocki and McBeth were back in control quickly and matching birdies. McBeth gained a stroke early by parking his upshot on the first hole in the woods but Wysocki maintained the one stick advantage for several more holes. The first sign of real trouble came for Wysocki with a two-stroke swing in favor of McBeth on the shortest hole on the course, the 215-foot par 3 hole 8. Wysocki’s forehand was too low and left him way outside. He still gave the pin a run, drawing chains but falling out left, catching an edge, and rolling down the embankment next to the basket. Still in Circle 2 and now obstructed in the rough, Wysocki missed his comebacker while McBeth collected a birdie, and now the lead. Wysocki didn’t stew too long on the misfortune, even with a back-up in front of the card on the par 5 hole 9. McBeth would record a birdie after the delay, while Wysocki drained a 50-footer for eagle to climb back into a share for the lead. He’d again respond with a birdie on hole 10 to retake the outright lead. Maybe it was the scare on hole 8 that got him going. The momentum, unfortunately, was not in his favor over the rest of the back nine. Wysocki would not birdie more than two consecutive holes again, and McBeth would go 8-under par over the final seven holes to stretch out a lead and win by three. 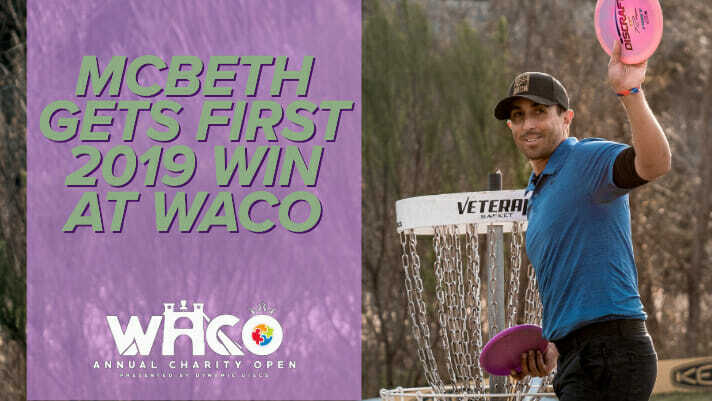 McBeth followed up his perfect second round with a 1069-rated, 15-under par 52 final round for his first win of the season, finishing at 43-under par 158 total. After lamenting his putt after the Memorial Championship and Las Vegas Challenge, McBeth was able to lean on his Luna all weekend. He hit 94-percent of his putts from Circle 1X, a full 20-percent better than what he averaged at the Memorial and LVC. McBeth bagged an eagle every round on the weekend, and his only bogey came early on hole five of the first round. If there was a nit to be picked on McBeth’s showing it would be his putting from Circle 2; he was only 25-percent from outside 33 feet on eight attempts. Wysocki comfortably took second place after a 10-under par 57 final round to finish at 40-under par 161 total. Jumping into a tie for third were Alex Russell and Seppo Paju at 35-under par 166 for the weekend. Russell shot a 16-under par 51 to rise nine spots on the leaderboard, and was one of two players, along with Tim Barham, to ace hole 8 during the final round. Paul Ulibarri finished in sole possession of fifth place at 34-under par 167. James Conrad, Eagle McMahon, and Jeremy Koling wrapped their weekends tied in sixth at 33-under par 168 total. Last year, Koling won the event at 33-under. 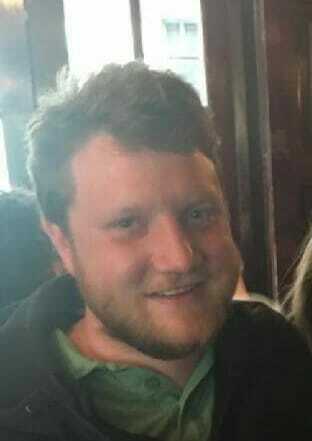 Comments on "McBeth Rallies For WACO Win"